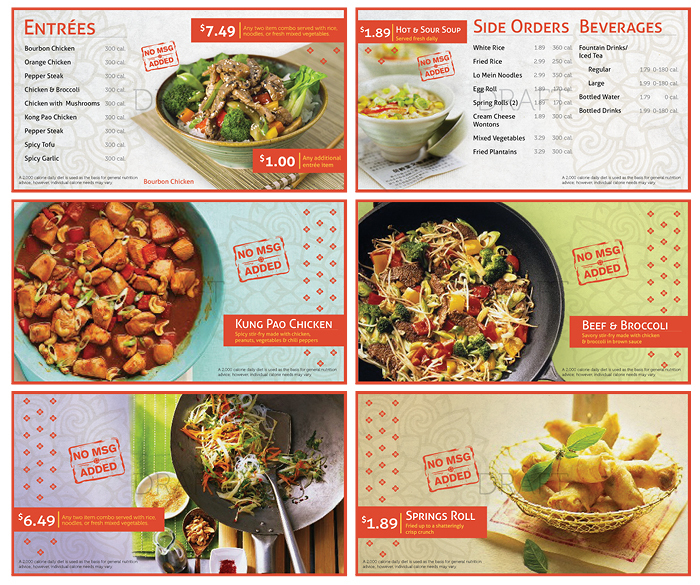 Fox Digital Design Co. Asian Concept Menu Board System - Fox Digital Design Co.
Fox Digital Design was contact to create a digital menu board system that was modular and could fit units with as little as 2 TV’s to as many as 6. The concepts’ decor and current design hadn’t been updated in years. Customers didn’t know that everything was made fresh from scratch in woks due to all prep and cooking is hidden from view.